Yes, yes, yes ... because clever Sally Prue knew all of this already - we know! I'll come back later and read your post. For the time being, you there's an award for you over at my blog. Excuse the typo and the double irrelevant comment. When I wanted to explain all this stuff about GB to my students in Greece, I drew a pear-shaped thing and then a little circular shape next to it. I guess it was the less complicated way to make a Greek kid understand the basics about the UK. I am not from Britain and I think all of the above is very confusing. Who decided to make it so difficult, huh? Calling England a country while it actually is part of one, for example. No wonder I once lost at a drinking game where one of the questions was to list as many European countries you could think of. "England" was considered wrong, so drink is what I had to do. Bibi! That's scandalous! England is definitely and most unambiguously a country! Well ... umm ... except it is quite ambiguous, as it really depends on how you define 'country'. If part of one's definition is that it's an independent state, then no, England wouldn't qualify. 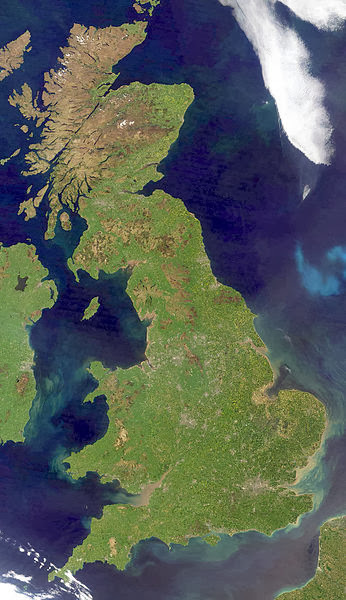 However, the point of the 'United Kingdom' is that it's a state of united countries. 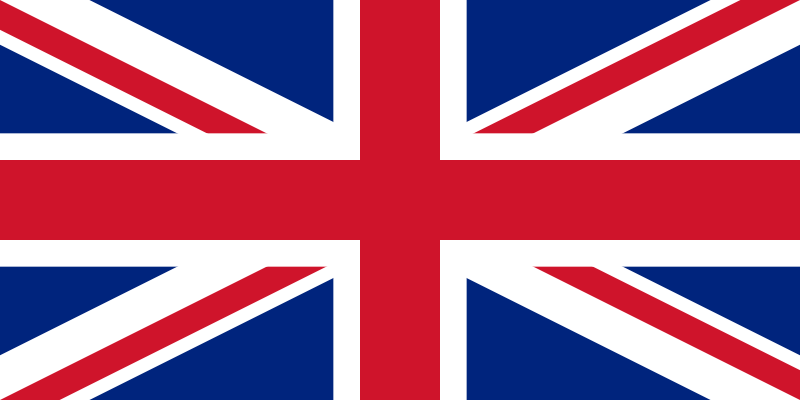 May I point you (and your un-learned quizmaster) to the Wikipedia page Countries of the United Kingdom? It's on Wikipedia, for goodness sake and, as we all know, Wikipedia is infallible. 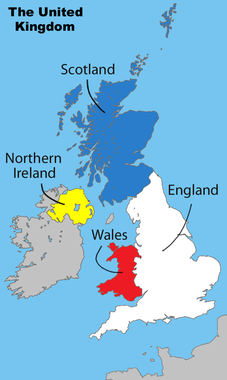 So there is one country (The United Kingdom of Great Britain and Northern Ireland) which is composed of four somewhat autonomous regions (Scotland, England, Wales, and Northern Ireland), correct? And Scotland, England and Wales together are Great Britain (Britain, Britain...), which is basically just a way of making things difficult just to be difficult. Because Great Britain is just the island. Just the soil, the land, the thingiemajingies... not really anything state-y. Right? Not right? Yes ... that's all unconfusingly right. Yay! Having to explain that Wales is a part of Great Britain is like a ballet dancer admitting that she has armpits.